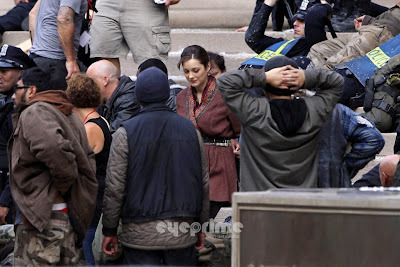 New Images, Marion Cotillard & Possibly Anne Hathaway's CATWOMAN Mask from 'THE DARK KNIGHT RISES' Set! 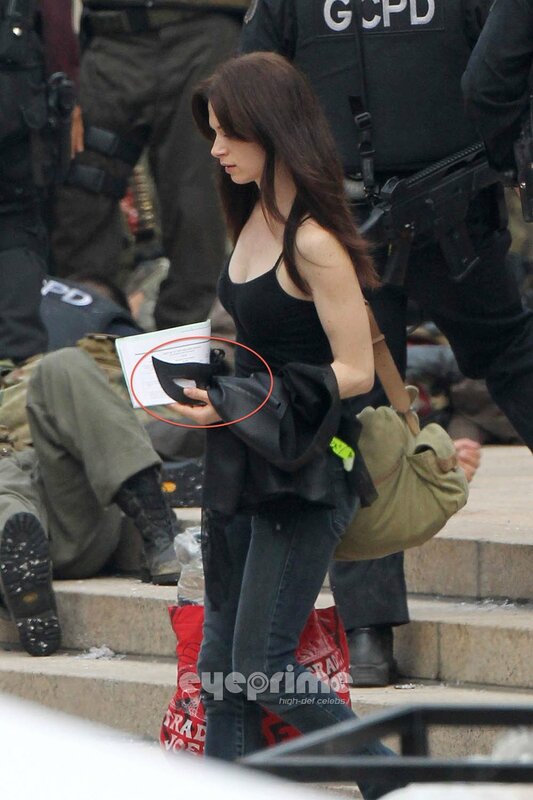 The shooting for Christopher Nolan's upcoming The Dark Knight Rises continues in Pittsburgh & as it does the more images we recieve. 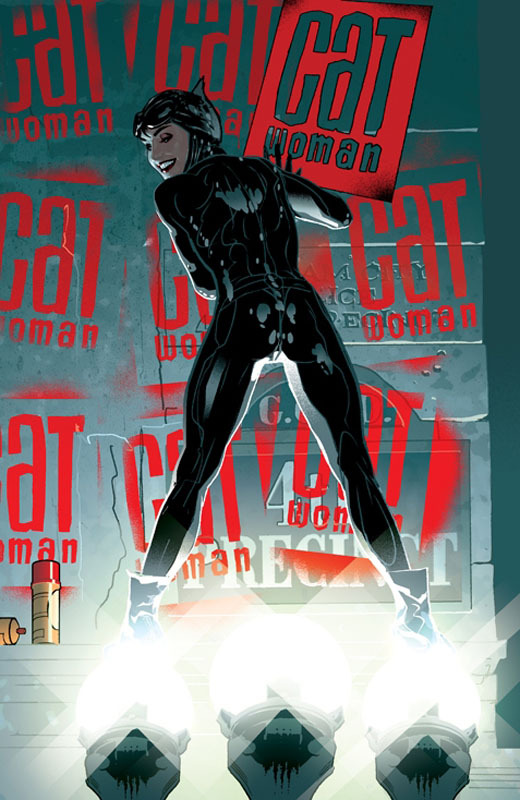 Today we saw have already glimpsed Anne Hathaway on Set & now a possible first look at the Catwoman mask. The Dark Knight Rises hits theaters July 20th 2012 & stars Christian Bale, Michael Caine, Gary Oldman Marion Cottilard, Anne Hathaway, Josh Pence, Tom Hardy, Morgan Freeman & Jospeh Gordon Levitt. Hit the jump to check out the images. As we notice the Mask is carried by somebody on set as the images were posted by EyePrime. I'm reading: New Images, Marion Cotillard & Possibly Anne Hathaway's CATWOMAN Mask from 'THE DARK KNIGHT RISES' Set!Tweet this!